Why buy woodland for sale in Greater London? 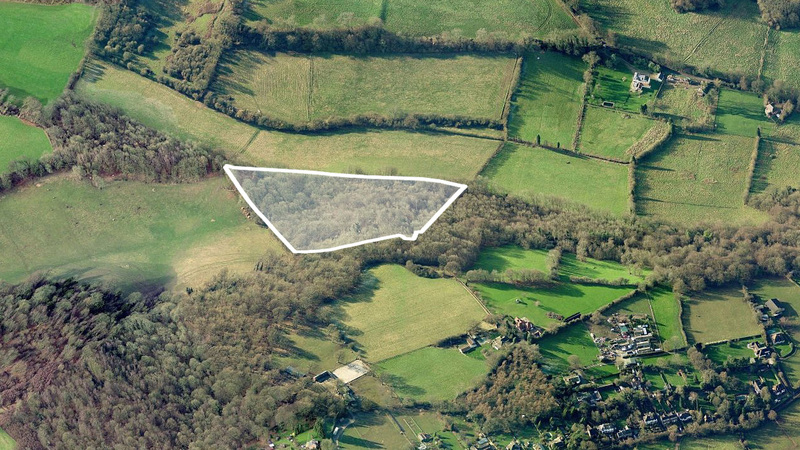 A rare and unique opportunity to purchase a block of mature woodland strategically located within the M25 and just 16 miles from Central London. Measuring just over 7 acres the woodland is dominated by beech and ash trees. 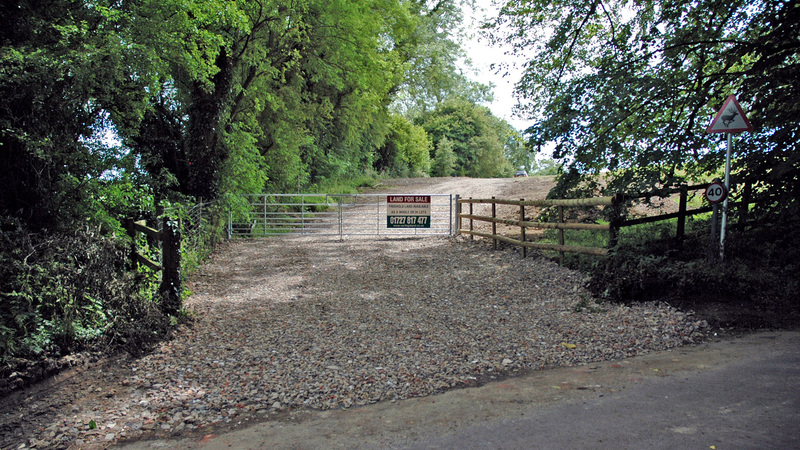 Full vehicular access to the woodland is provided from Newbarn Lane. The woodland is located on the edge of Cudham, an attractive village within the London Borough of Bromley which is regarded as being one of the richest London Boroughs. House prices in Cudham are 123% above the national average reflecting the desirability of the village as a place to own property. Cudham is close to an excellent network of transport links with a combination of fast rail connections into London, proximity to London airports and easy access to the M25. The land benefits from a new gated access off Newbarn Lane where a full vehicular right of way is provided to the woodland via easements which are shown blue on the site plan. The woodland is offered for sale by private treaty as a whole. The freehold is available with vacant possession upon completion. The land is designated as Green Belt and any development would be subject to the appropriate planning permission. Not looking for woodland for sale in Greater London? 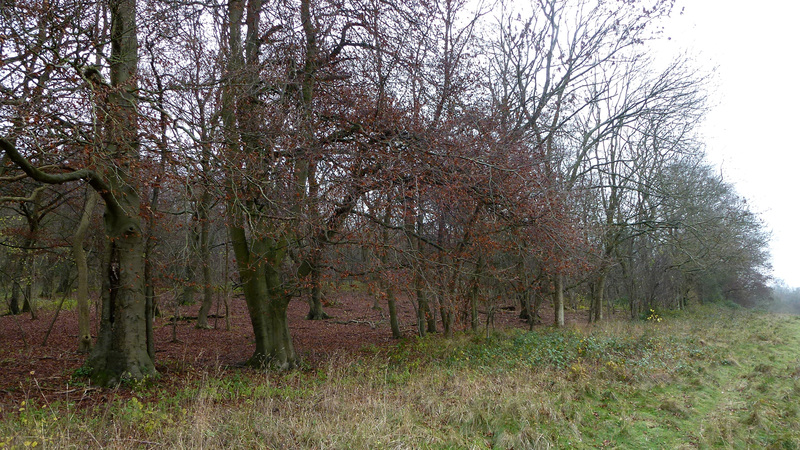 The woodland is available freehold as a whole. The land is situated is an extremely affluent area where house prices increased by 7% last year and are 123% above the national average. These premium house prices reflect the desirability of the village as a place to - and therefore affordability of housing is a major issue within the Borough. An independent Affordable Housing Viability Assessment issued by the London Borough of Bromley reports that the Council’s policies should encourage development through increasing the supply of land brought forward for residential development. It states that any policy must balance increasing the delivery of affordable housing with maintaining sufficient incentive for landowners to release land – allowing developers to promote and bring forward schemes. Cudham lies on the edge of the North Downs within the London Borough of Bromley; regarded as being one of the richest Boroughs in London. It is located on the Greater London border with Kent bordering the Sevenoaks District, south of Orpington and north west of Sevenoaks. Orpington forms the south-eastern edge of London’s urban sprawl and is identified in the London Plan as one of 35 major centres in Greater London. Orpington’s High Street and adjacent Shopping Centre contain a wide selection of high-street shops. There are also larger retail outlets in the industrial estates. The larger town of Bromley is to the north. Bromley has developed into one of the few regionally significant commercial and retail districts outside central London. Furthermore, it has been identified as one of the major metropolitan centres in the London Plan. The town has a large shopping area that includes many upmarket retailers and restaurants. Croydon has developed into an important retail centre and has become the second-largest place to shop in the south east, after central London. The town offers a wide range of shops, including some upmarket chains not generally seen outside the West End and City. Croydon is considered to be London’s third main central business district, after the Square Mile and the Docklands. Those wishing to commute from Cudham can do so from Chelsfield train station which provides excellent services into London. Several major A-roads are close by providing access to the capital and the south coast. The nearby M25 allows easy access to all the major road networks and London Gatwick airport, the second largest airport in the UK. London City Airport is also close by, east of Canary Wharf and the City of London. These are the twin centre’s of London’s financial industry, which is a major user of the airport where the main users are business travellers. To arrange a site visit or to buy the woodland for sale in Greater London; please call 01727 701330 or email enquiries@vantageland.co.uk.